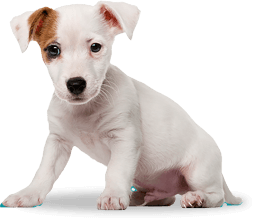 Want to know how long it takes to toilet-train a puppy? 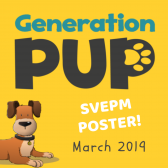 Click on the image to find out how the Generation Pup puppies are getting on. 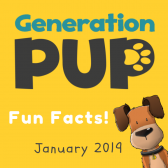 Have a look at some of the key things that Generation Pup is looking at, as demonstrated by a gorgeous puppy! 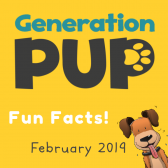 Click on the image to see why owners are so keen to take part in the Generation Pup project. 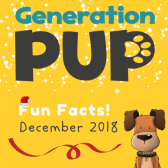 Click on the image to see some festive fun facts from 2018. Find out the total number of surveys, samples and vet cards the Generation Pup project has received so far.